One of a kind Beauty! 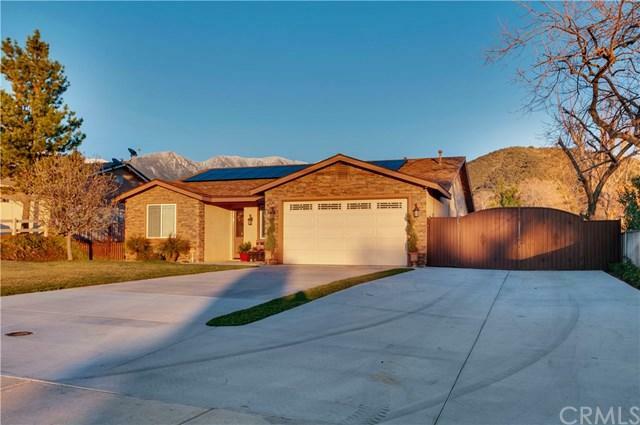 This gorgeous custom home is located in upper Yucaipa and boasts breathtaking mountain views. 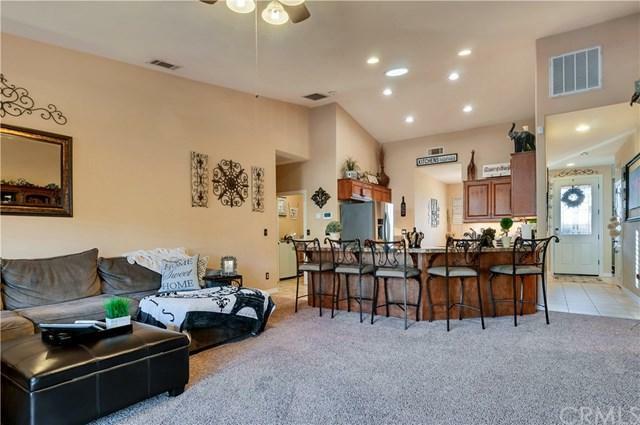 The home is loaded with upscale amenities including granite in the kitchen, stainless appliances, ceramic tile, plantation shutters, Alexa enabled rear window shades, fairly new carpet throughout and a quiet cool whole house fan. 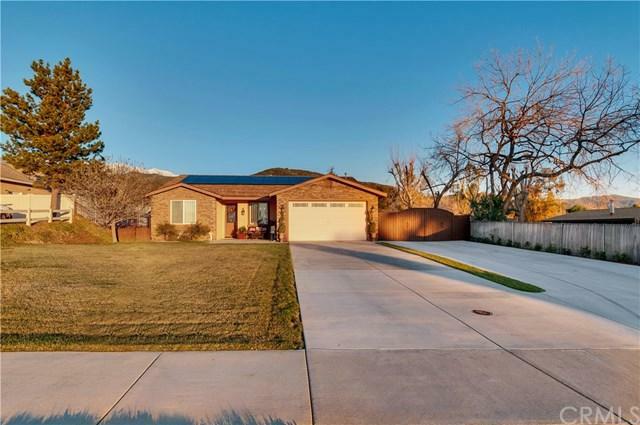 In the master bedroom you'll find plenty of room for large furniture and a huge walk in closet and the master bath was recently updated with all new tile, stonework and a jacuzzi tub with a heater. There are three large bedrooms plus and office that may be able to be converted to a forth bedroom. The garage is a man's dream with lots of shelving and a custom epoxy floor. Outside of this amazing home is an extremely impressive yard! There is an infinity edge pool, kiddy-lounge area with umbrella holders, a waterfall and a swim up bar with five in water bar stools. Adjacent to the pool there is a covered barbecue area with a mini refrigerator, built in ice chest, blue tooth stereo and granite counters. The pool is controlled via remote or phone. In addition, the landscape around the pool is beautiful and low maintenance. Behind the pool area is a fully graveled RV parking area and can accommodate several boats, RV's or toys and there is also 50 amp service. 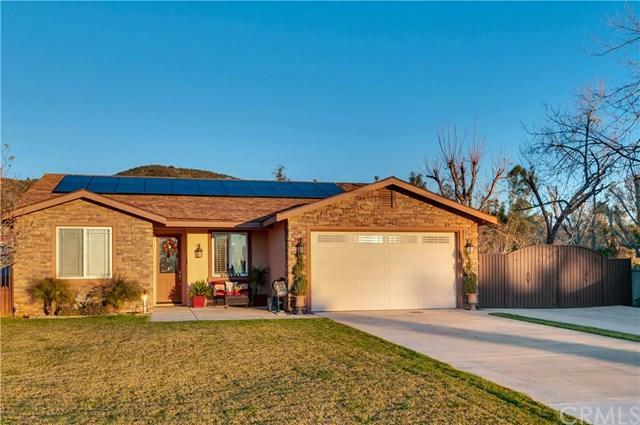 To make this home even more inviting, it is highly economical because it has a solar energy system that is fully paid for. This home is absolutely spectacular! Inclusions Bar Stools in Kitchen And At Outdoor Bar.